Committed to providing the highest standard in continuing medical education since 1977. Award-winning educators, evidence-based content and great locations. Entrusted by over 100,000 participants since 1984. 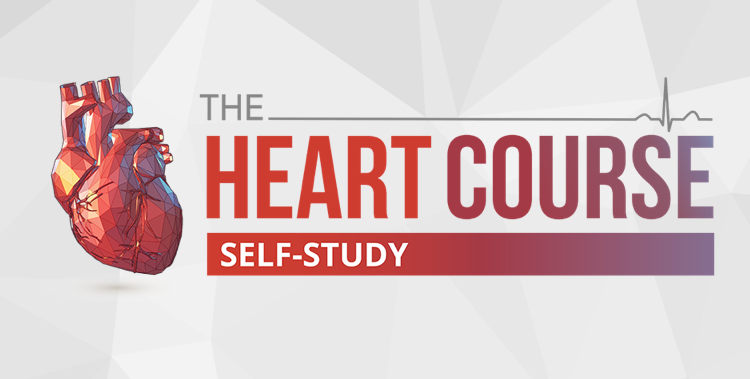 A highly focused, no-fluff course that delivers the core information needed in a concentrated and high-yield manner to assist emergency physicians in passing their exams. 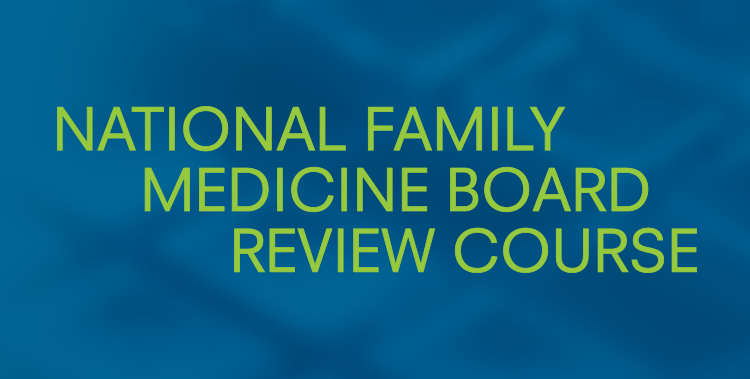 A highly focused, no-fluff course that delivers the core information needed in a concentrated and high-yield manner to assist family physicians in passing their exams. 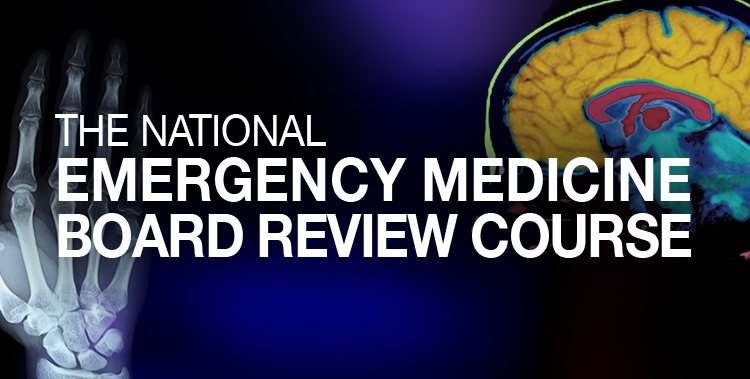 The course designed to deliver an evidence-based, literature-focused update in controversial areas of emergency care. 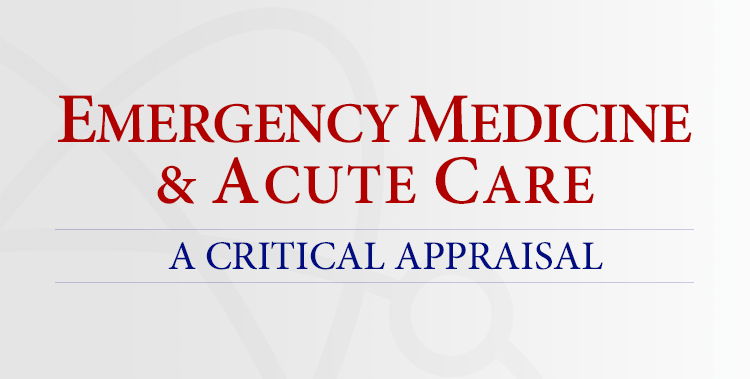 Designed by a nationally recognized emergency medicine faculty to provide participants with the essential information needed to practice in a modern-day emergency department or urgent care center. The Advanced EM Boot Camp is an intensive, 23.5 hour course designed especially for PAs, NPs and primary care physicians who currently work or intend to work in a contemporary emergency department. 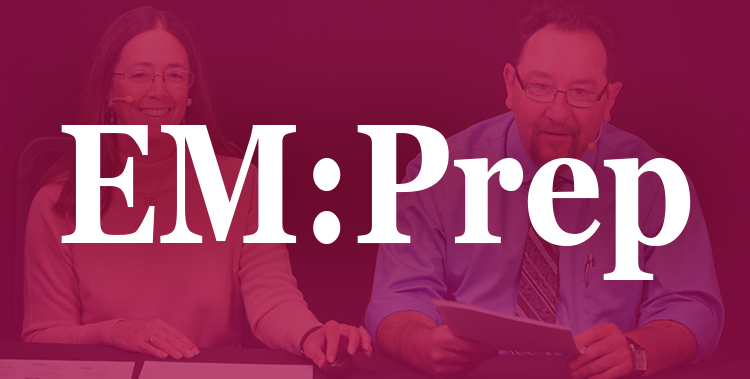 EM:Prep LLSA study guides are designed to efficiently prepare you for the ABEM LLSA exams while strengthening your EM knowledge. 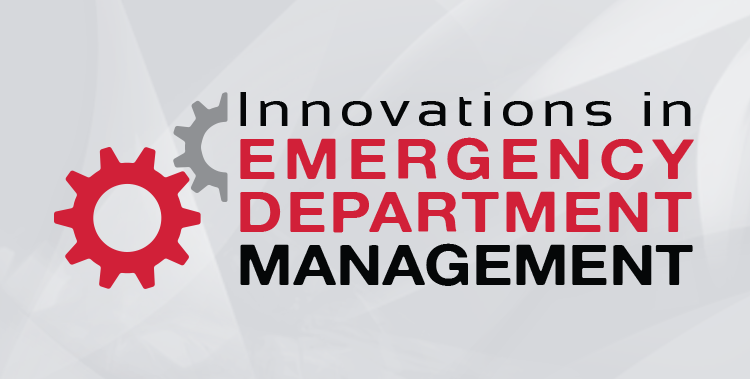 A course that focuses on leadership and operational innovations that have been proven successful in the tough environment of today's emergency department. 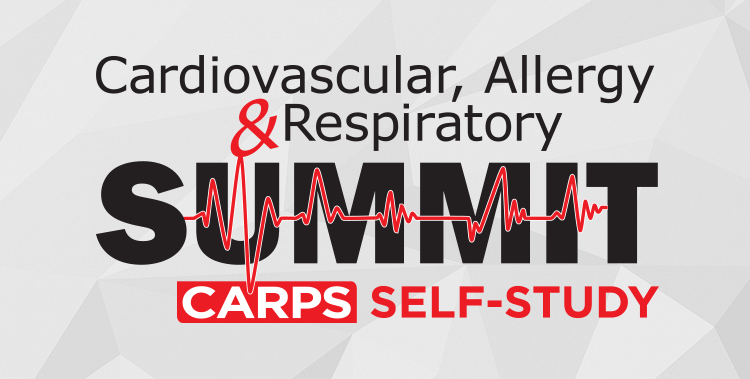 Join us for an intense, evidence-based deep dive into the assessment and emergency care of a wide variety of cardiac and neurovascular emergencies. 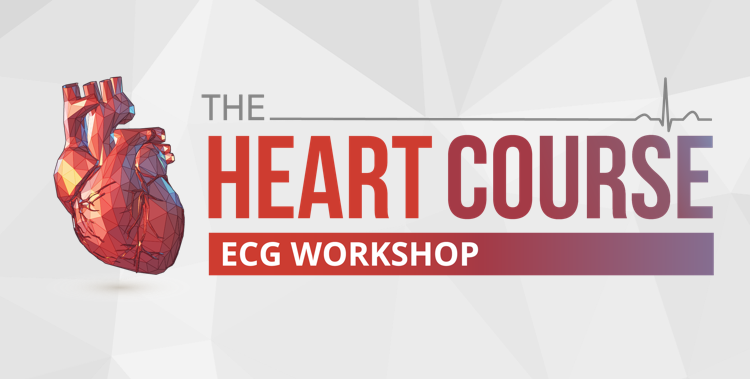 Join us for a 6-hour concentrated program led by a master electrocardiographer and award-winning educator, Dr. Amal Mattu. Elevate your competence and confidence in treating your patients with a variety of common cardiovascular and respiratory diseases. Dedicated to improving care for patients presenting with pain and pain-related symptoms. 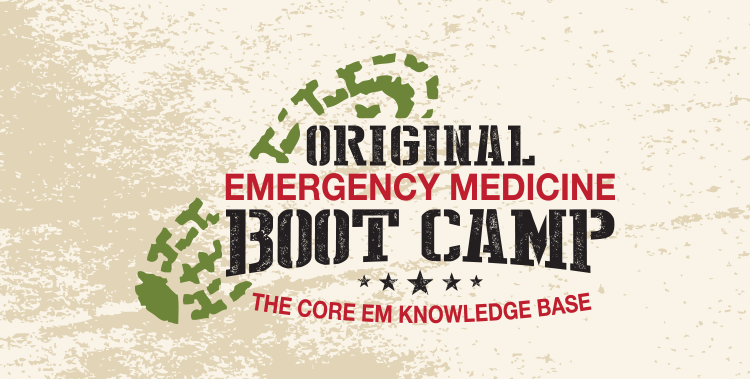 The Center for Emergency Medical Education offers the High Risk Emergency Medicine Course and the Pediatric Emergency Medicine Boot Camp. Both courses focus on skills and information that will allow you to provide the best care for your patients. 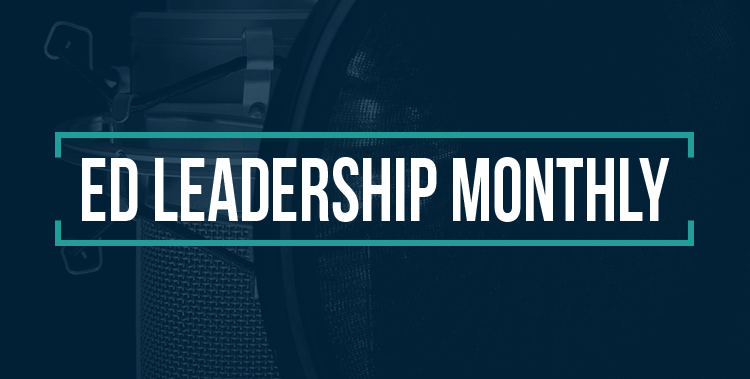 Monthly audio programs designed to keep you entertained, engaged and on the cutting edge. 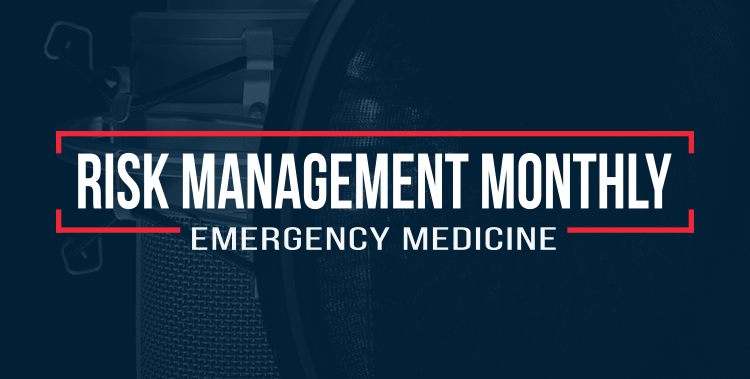 The Monthly Audio Publication Providing Analysis and Perspective on the Latest Emergency Medicine Literature. The Monthly Audio Publication Providing Analysis and Perspective on the Latest Primary Care Literature. The Monthly Audio Publication Designed to Specifically Limit Your Risk of Emergency Clinician Litigation. The Monthly Audio Publication Designed for ED Physician and Nurse Leaders to Optimize the Operation of Their Departments.